PlayStation Europe made the announcement on their weekly PlayStation Store update earlier this week. The concert experience launched in December 2018 for PlayStation Plus users in Japan and features two theme songs from the Kingdom Hearts series, Hikari and Chikai. It has not yet been revealed if this will be exclusive to PlayStation Plus when it releases on Friday. January 18th is also the release date of Kingdom Hearts VR Experience in Japan. A Western release date has not been provided. I've been sitting on this for about 13 hours but time hasn't healed the wound that this is releasing and not the KHVR experience (that we know of yet). 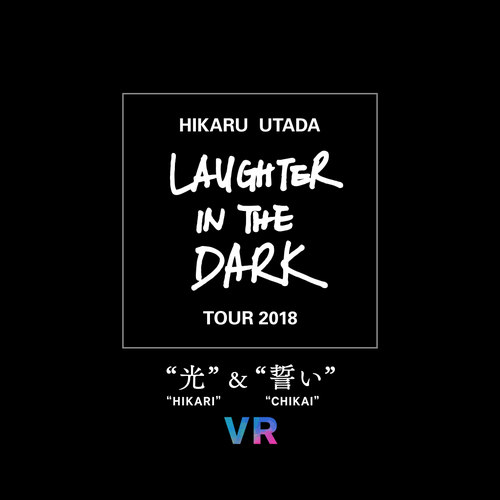 Still, I'll certainly enjoy watching the concert on my VR headset this weekend, especially since I didn't think this would make its way out of Japan. Meanwhile have some promotional videos for the full concert courtesy of UBLOG!